Click chapter titles for text with live-linked footnotes, updates, illustrations, etc. 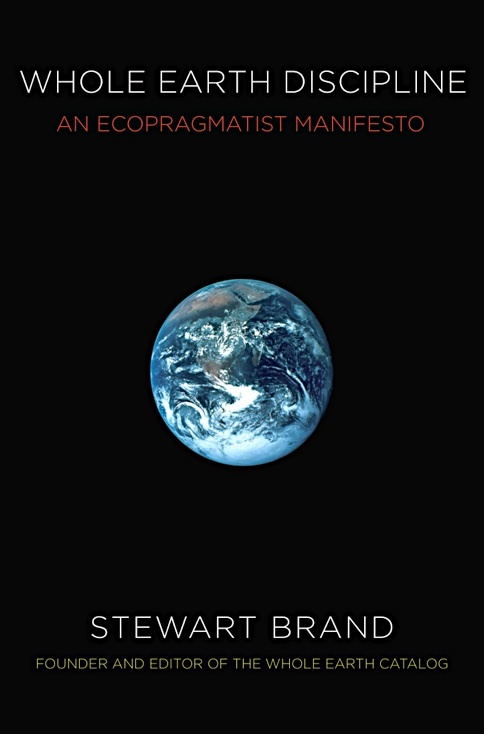 Book text copyright © 2009 by Stewart Brand. Published by Viking-Penguin and Atlantic. These annotated chapters probably won’t be completed. For specific sources, write me at sb@longnow.org.